At Coney Island (the amusement park in Ohio) over Memorial Day weekend I saw a changing station in the men’s bathroom. A clever fellow had scraped off some letters to make the changing station read, “Turd Station”. 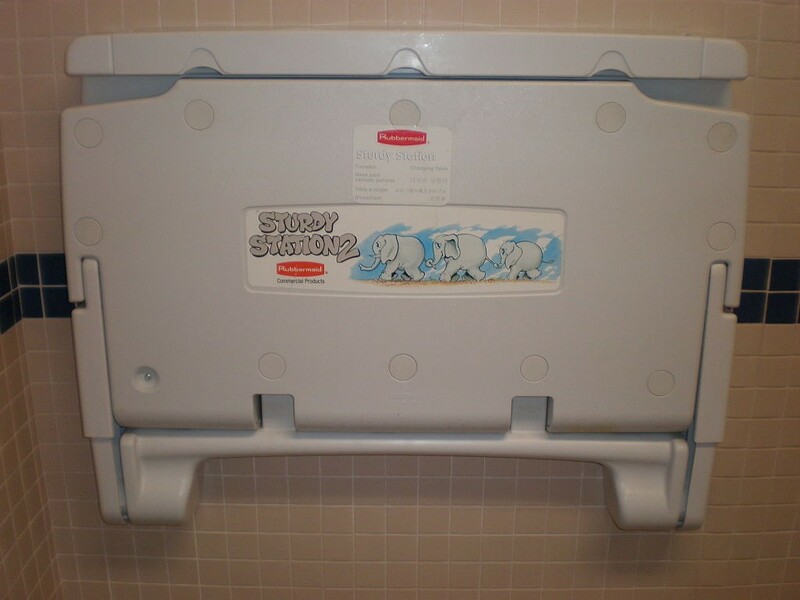 What was the original name of the changing station? Here’s a picture of one without the letters scratched out. 2 Comments on "Turd Station"